Love is in the air this week and what better way to celebrate than by rambling through the land that practically invented romance? Become doe-eyed in the home of Chianti, lose yourselves along Tuscan hills or become the stars of your very own Renaissance painting. 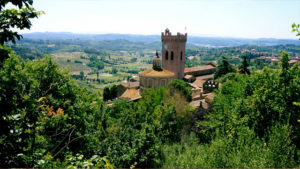 For a romantic getaway with a difference look no further than the Camino to Rome. 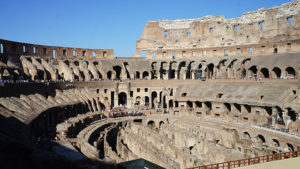 For more details about the Camino to Rome or to request a quote contact the Caminoways.com travel specialists.